sense of community and friendships among its members! Please check out our club through the Interest Groups and Events & Activities pages and then join us! 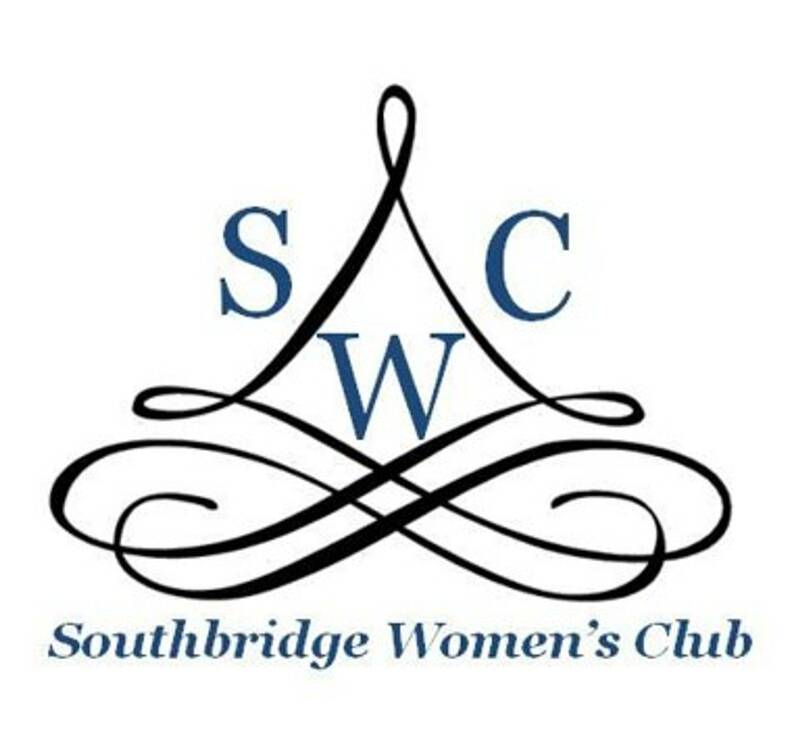 We would love to have you be a part of our growing network of women in Southbridge. 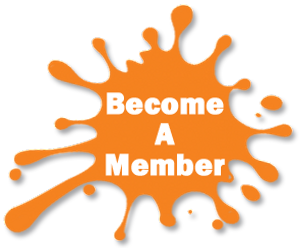 Membership dues of $15 annually.